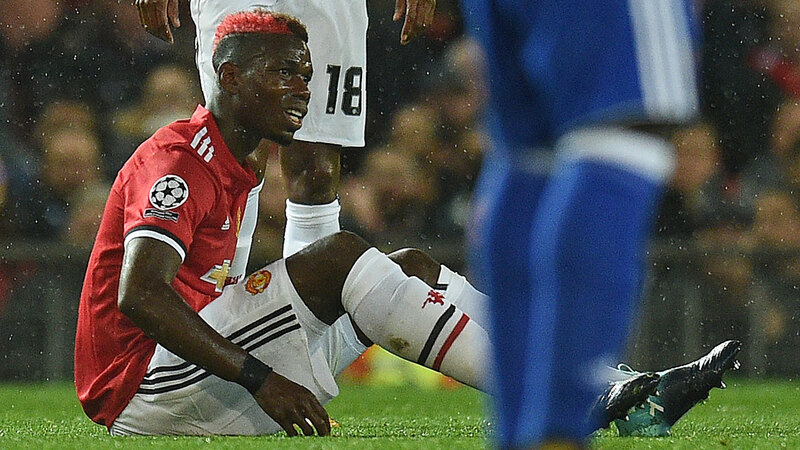 Manchester United star Paul Pogba could undergo surgery with a decision on whether to operate on his injured hamstring to be made next week, according to Finnish surgeon Sakari Orava. France international midfielder Pogba has missed matches against Everton, Burton Albion and Southampton since suffering a hamstring injury against Basel in the Champions League on September 12. 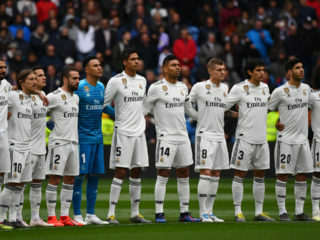 A timetable on Pogba’s return has not yet been determined, with United manager Jose Mourinho unsure of the severity, and the 24-year-old is set to hold talks with Orava – who helped injured Barcelona star Ousmane Dembele. Pogba watched from afar as Romelu Lukaku’s strike gave United a 1-0 win over Southampton on Saturday to keep the club atop the Premier League table with neighbours Manchester City.